If you’re logged into gmail account in your web browser, you just see colored dots indicating online or offline status of your friends in gmail chat. So, you ping your online friend, but get disappointed on no reply. Later, you find out that your friend was actually online from android mobile device and he didn’t check his mobile. Well, to avoid disappointment or slow reply from your friend, you can check if your gmail chat friend is online from his android smartphone/tablet or not. Log into gmail account on your desktop web browser. Now if your gmail chat contacts are online from android device, you’ll see a green or orange colored android robot logo instead of the usual dot. This is really useful but is limited to users online on android mobile. So, now you can see if your friend is online from android device or not and therefore decide whether to chat with him or understand the possible reason of his slow reply or delayed response. However, if you’re using hangout chat in gmail, you won’t be able to see either dots or android robots in place of dots, so this is not applicable to Hangout-upgraded users in gmail. I’m not hangout user in gmail and I’m happy with old gmail chat as it gives me more options in comparison to hangout feature. If you want to revert to old gmail chat, you can do so by clicking on dropdown arrow below your name and selecting revert to old chat option, and then you can try the Gmail Labs feature that we talked about in this article. 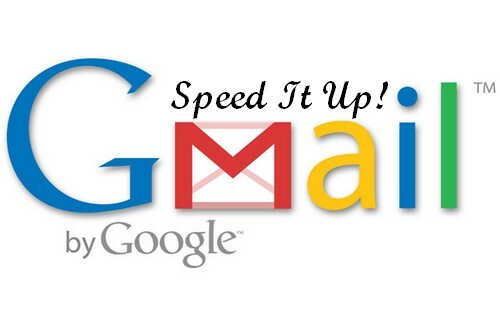 We’ve also posted about other useful Gmail Labs feature. Feel free to explore them in recommended posts section below.